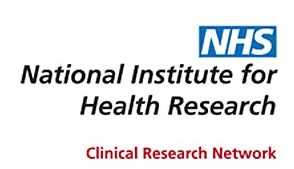 The majority of clinical encounters within the NHS take place in primary care so it is vitally important to provide a strong evidence base to inform clinical practice in this area. It is increasingly recognised that high quality care goes hand in hand with participating in research, audit and other strategies that support quality improvement. Without research, innovation will cease and the quality of patient care will stagnate. In addition, helping to improve the evidence base for problems faced in daily practice is interesting, rewarding and stimulating.